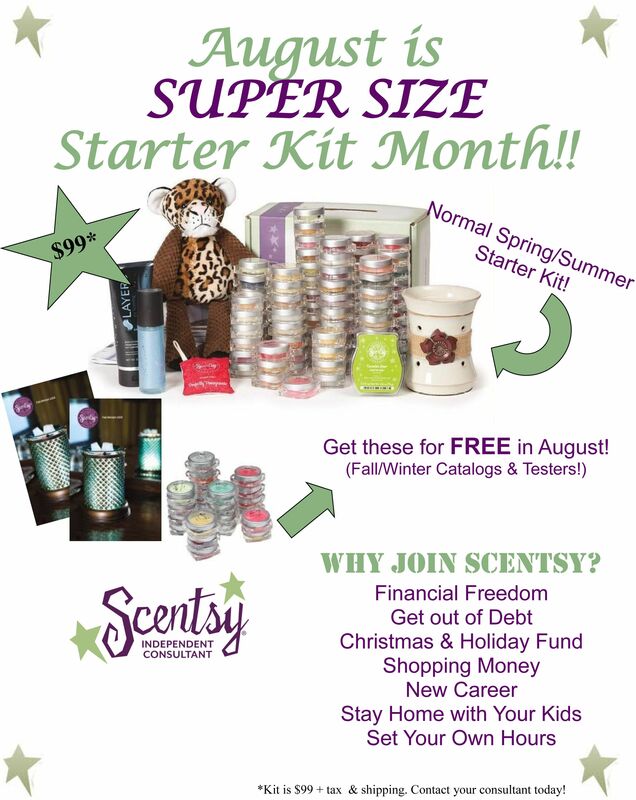 August is the BEST time to Join Scentsy! August is a great time to join Scentsy -- not only will you get the Spring/Summer catalogs & testers but you'll also get catalogs & testers for the Fall/Winter season. Scentsy has been such a blessing for our family. It's amazing what $99 can do. Read my Story! The Direct Selling Association(DSA) has elected Orville Thompson, co-owner and CEO of Meridian-based Scentsy, Inc., as its new chairman. The DSA has more than 200 corporate members, including well-known brands such as Primerica, Nu Skin and The Pampered Chef, which represent more than 15.9 million independent business owners. Thompson, who was elected at the organization’s annual meeting June 10-11 in Phoenix, Arizona, replaces outgoing chairman, Brett Chapman, chief legal officer for Herbalife. As chairman, Thompson will provide executive leadership to the national trade association whose mission is to promote the effectiveness of direct selling companies and maintain high standards for marketing and service to consumers. In 2012, the U.S. direct selling industry generated an estimated $31.6 billion in retail sales.  Scentsy Family to Expand to Mexico and Australia! Hola and g’day! Scentsy Family is heading south of the border AND to the land down under in 2013! Known for its hospitality and strong family ties, Mexico is a perfect fit for Scentsy Family. And it makes sense from a business perspective. Mexico is one of the top direct selling markets in the world, and Mexico City alone is home to more than 20 million residents. Mexicans have adopted direct selling as a means to build a business, and we can’t wait to have them as part of the Scentsy Family! 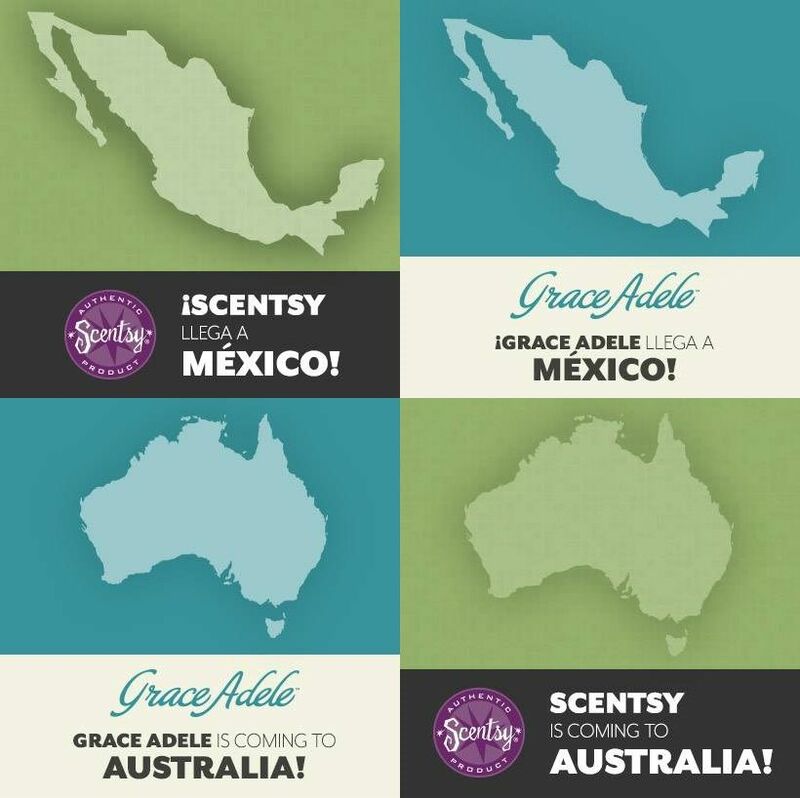 Australia is also a natural fit for Scentsy Fragrance. Scented candles are big business for Aussies, and they prefer a LOT of fragrance, kind of like we do here! It’s also a great market for Grace Adele, and we’ll launch with plenty of products to satisfy fashionable Aussies! Joining the Scentsy Family has changed our lives. You can read my story here. I would love to help you get started on your Scentsy Family journey. It's July! -- which means it's Bring Back My Bar Month!! You can now order your favorite discontinued #Scentsy bars this month ONLY! African Mahogany - A Crisp combining precious woods with musk and amber. Awapuhi Seaberry - Fresh Hawaiian white ginger blossom infused eith fresh seaberry. Berry Tart - A medley of sweet berries nestled in buttery pastry, topped with caramel. Breathless - Floral bouquet of liac, jasmine, and musk, kissed by sandalwood. Cedar Sandalwood & Lime - Vibrant fushian of lime, cedar, and sandalwood. Flirtatious - Fruity and vibrant, a combination of green apple, grapefruit and white amber. French Kiss - Sweet fig tenderly caressed by coconut pulp, exotic cedar and caramel. Grandma's Kitchen - Nuts, raisins, butter, and spice always make Grandma's kitchen smell nice. Grapefruit Pomegranate - Fresh, zesty grapefruit blended with sweet pomegranate in this lively, summer fragrance. Green Tea Smoothie - Energizing green tea and fresh ginger with peach, nectarine and cranberry. Hawaiian Paradise - Buffet of Hawaiian fruits, pineapple, banana, mango, papaya and coconut. Key Lime Pie - The mouthwatering blend of coconut and lime. Lavender Vanilla - Relaxing mix of hillside lavender, vanilla beans, orange zest, and patchooli. My Wish - A confection of earthy fig, sweet violet and playful marshmellow will have you wishing for more. Oatmeal Cookie - Savory cinnamon, oatmeal, and warm sugar. Oats & Honey - A Buttery mix of toasted oats and tupelo honey, oven-crisped with vanilla and maple. Peligro - Ebony wood, blye cypress, musk, and white pepper; subtle, seductive and dangerous. Plumeria - Hawaiian plemeria and night-scented jasmine mingled with succulent pear. Spring Clean - Refreshing spring air and morning dew blended with orange blossom and crisp white florals. Wasabi Ginger - Spicy notes of wasabi blended in perfect harmony with fresh ginger. Want to get your hands on Dotty or Candy Shoppe? Searching for Roarbert the Lion or Ribbert the Frog? 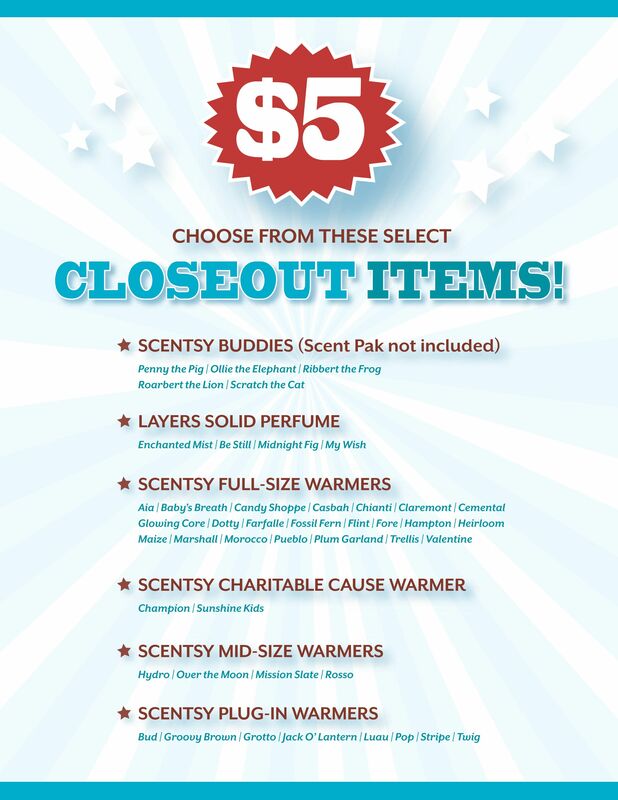 You'll find many of your Scentsy favorites from the seasons past in the closeout section -- and in July, Hostesses can get them for $5 each! For every half-priced item earned with a qualifying party of $150 or more in July, Hosts may buy one extra Closeout item for $5. You'll have to act fast, because once the Closeout items are gone, they're gone for good! Home, Basket or Online Party! Free Scent of the Month Samples!